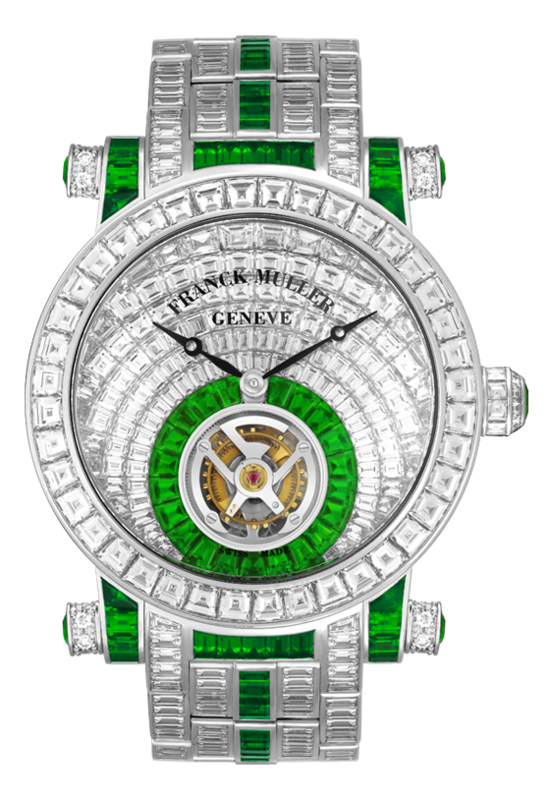 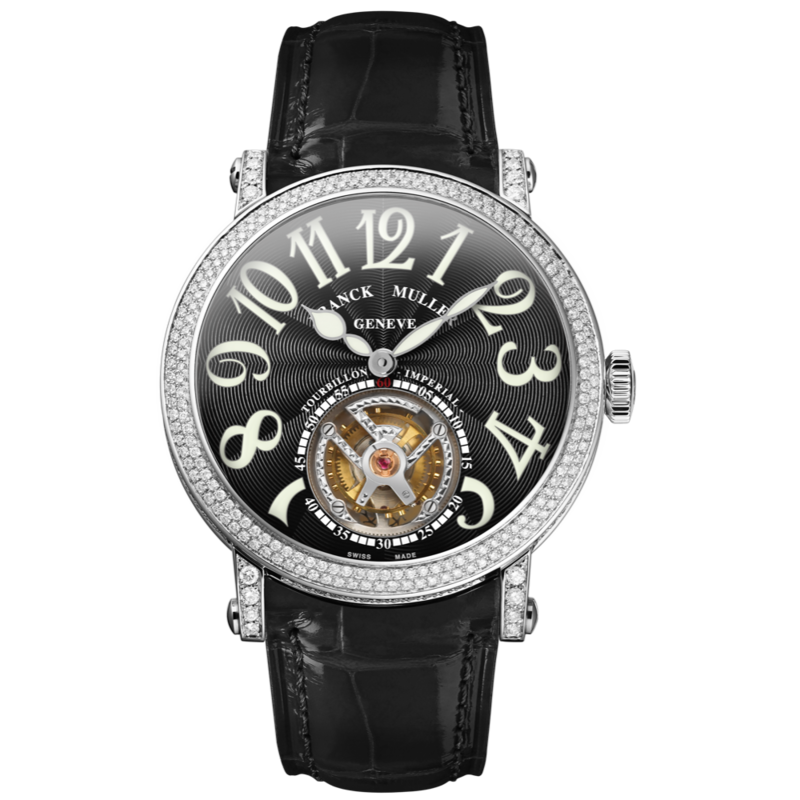 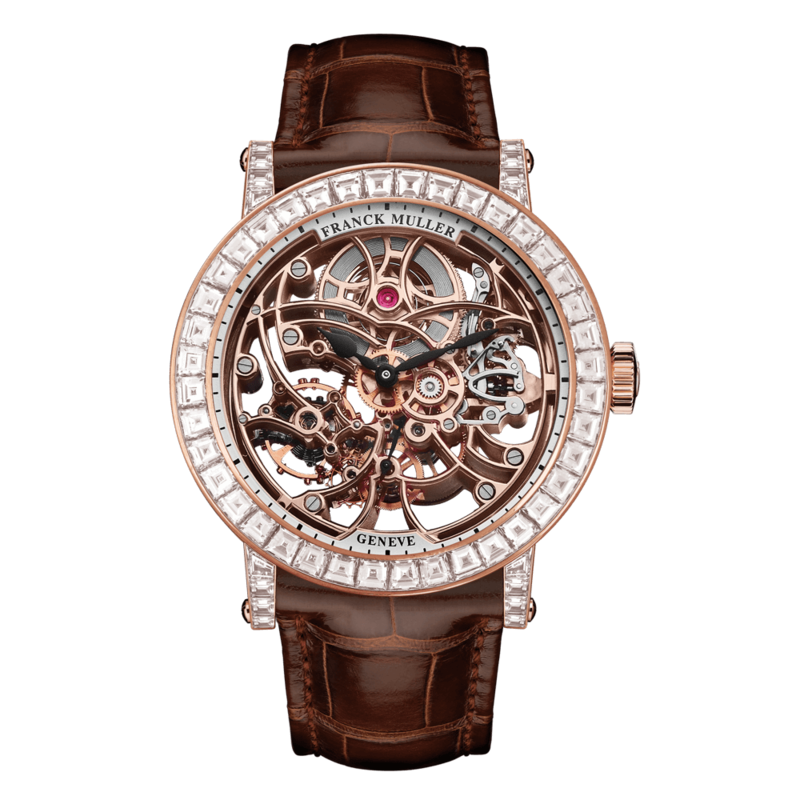 The Round line reaffirms Franck Muller’s mastery of the watchmaking art in its purest tradition. Purity and sober design are the guiding principles of the Round collection. 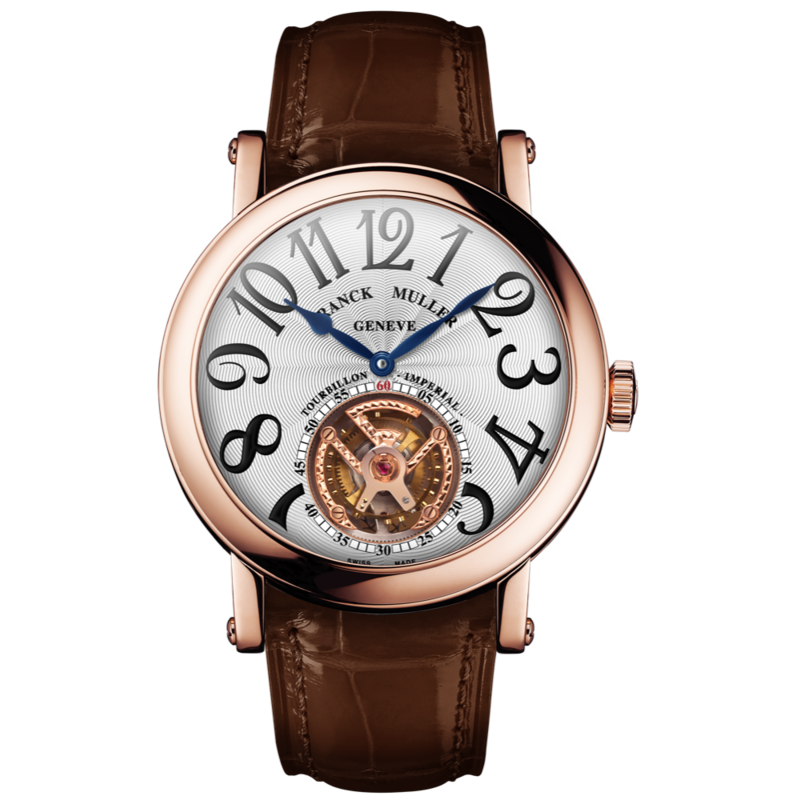 Its Haute Horlogerie movement and classical sobriety emphasizes the timepiece with all the attributes of a family heirloom. 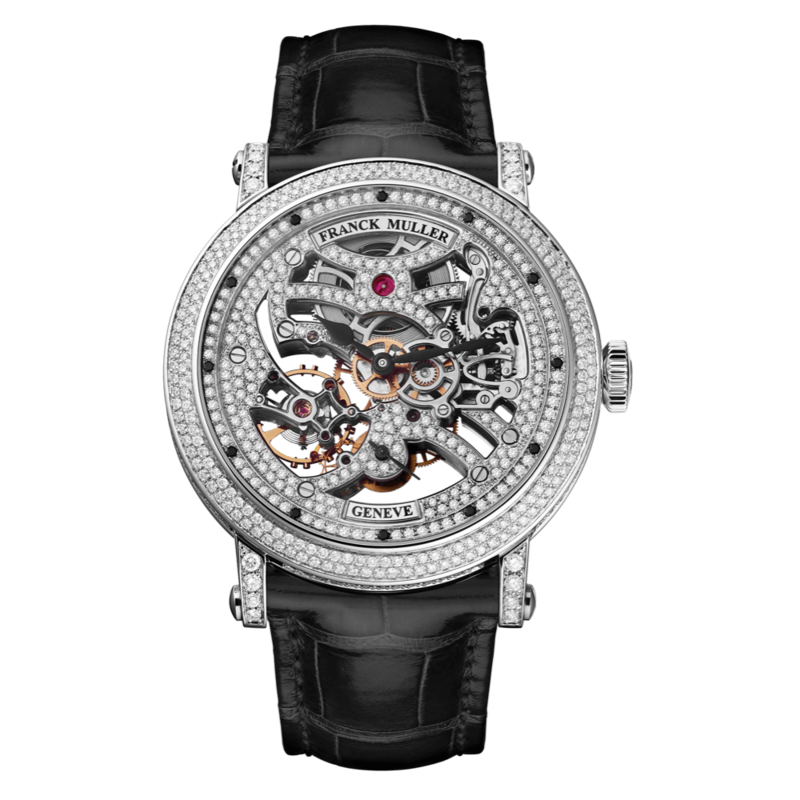 The range of this line extends from simple mechanical movements with manual or automatic winding to major complications such as perpetual calendars and tourbillons.